Cobra GT4 Heavy Duty Power Mobility Scooter, 22"
Wheelchair Tray, 24" x 20 x 1/2"
Elevating Leg Rest, 20" x 26" x 8"
The Wedge Cushion from Drive and Mason Medical is designed to help prevent wheelchair-bound patients from sliding forward. The cushion's firm foundation reduces pressure caused by the hammock-like action of a sling seat while the high-density foam increases stability and comfort. 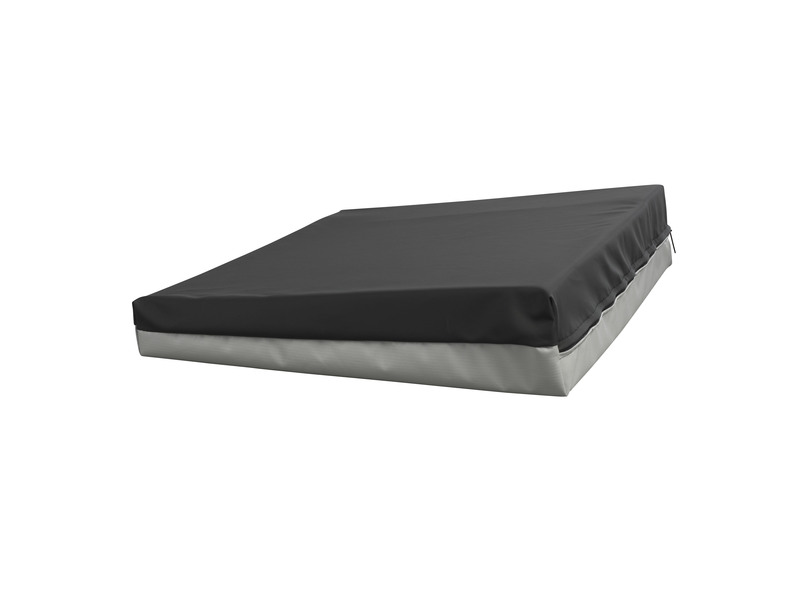 The cushion's top cover is composed of a fluid resistant low shear stretch fabric.